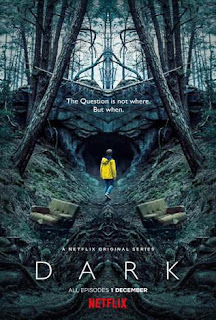 Realm of Horror - News and Blog: Netflix renews German original series DARK for a second series. 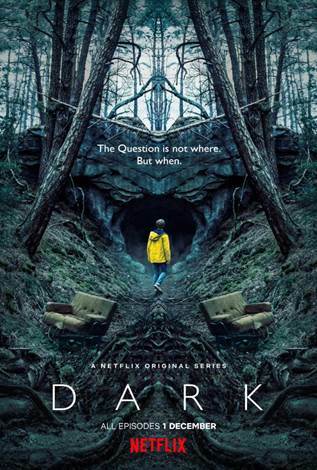 Netflix renews German original series DARK for a second series. Netflix has renewed its first German original production, DARK, for a second series. The acclaimed drama created by Baran bo Odar and Jantje Friese has resonated with audiences in Germany and around the world, including the U.S., Brazil, Italy, Turkey, Spain and France among other countries. DARK, a family saga with a supernatural twist, is now one of the most-watched entirely non-English shows on Netflix, a German series that transcends borders to connect with audiences in every country.